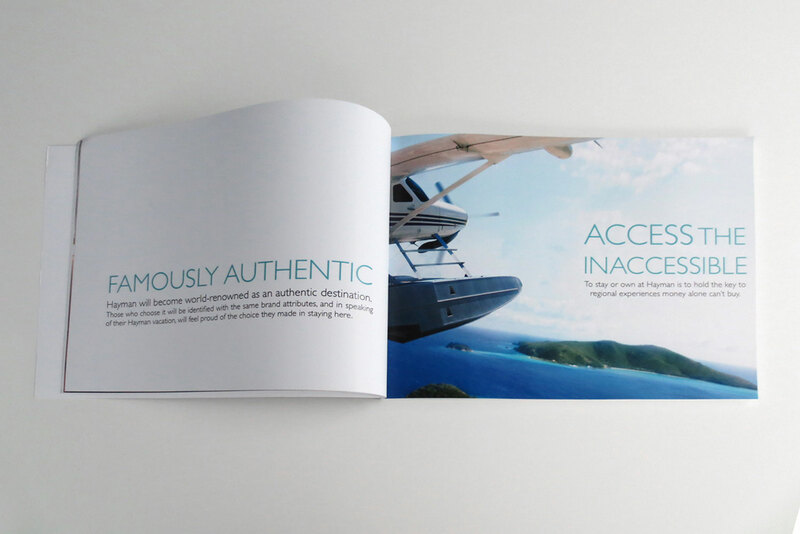 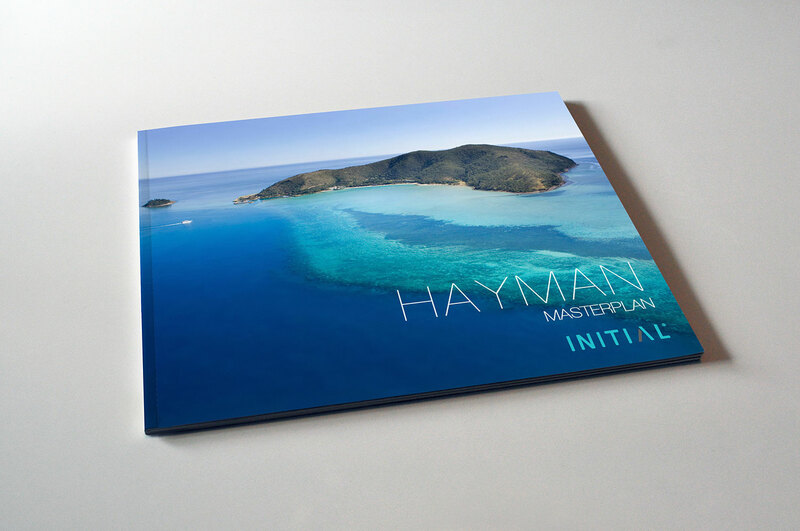  Initial was retained by Mulpha Australia Limited to review the overall strategic plan for Hayman Island, integrate new private villa sites, redesign and reposition the existing public areas, including the island restaurants and bars as well as retail outlets. 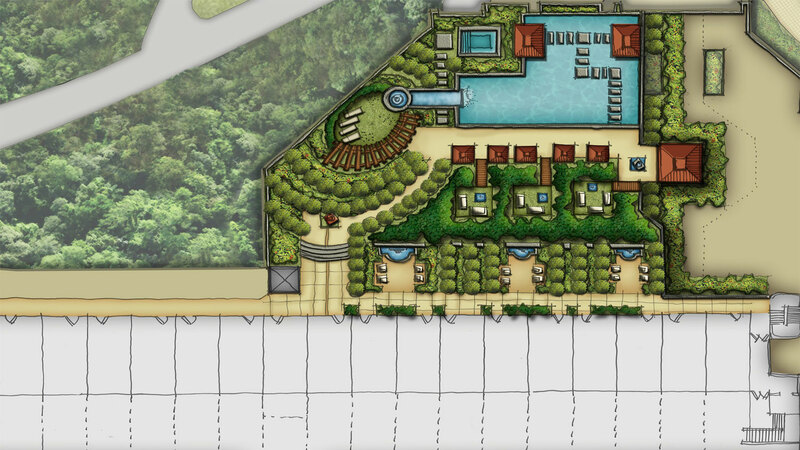 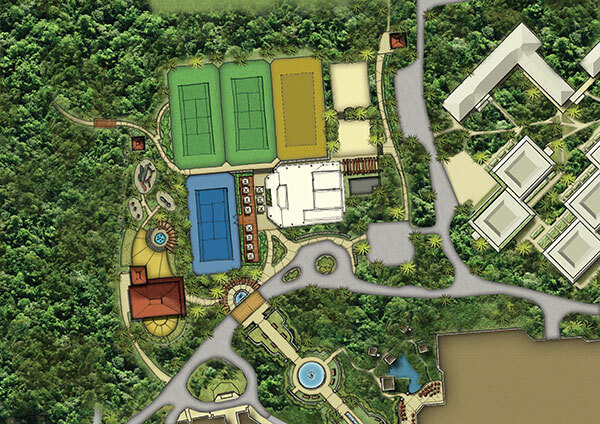 Initial was responsible for the refreshed vision for the Island and masterplan review of the iconic, storied, 5 star resort. 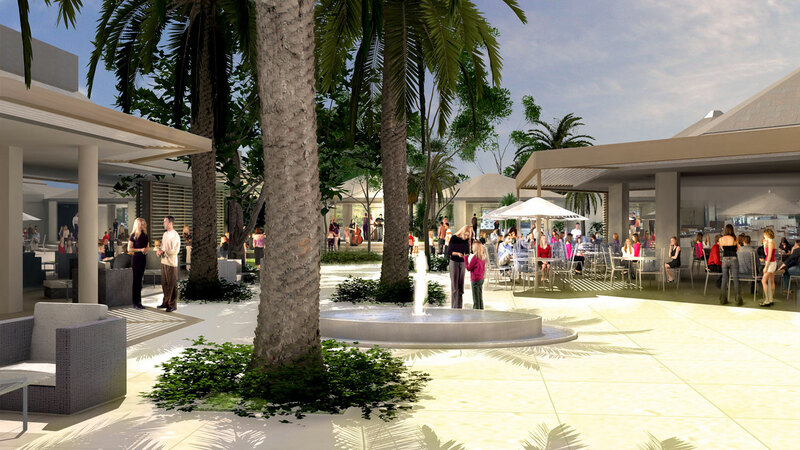 Full masterplan with Hospitality Strategy and Retail master plan, including, participation in the envisioning process evaluation of the project site; full Retail & Operational Economic Model; Retail Vision; identification of key anchor retail uses; Retail & Hospitality Neighbourhood Stories; Development & Retail Phasing Plan; Retail Tenant Mix (including sizing of spaces) and Retail Category Layout; Final Master Plan Report. 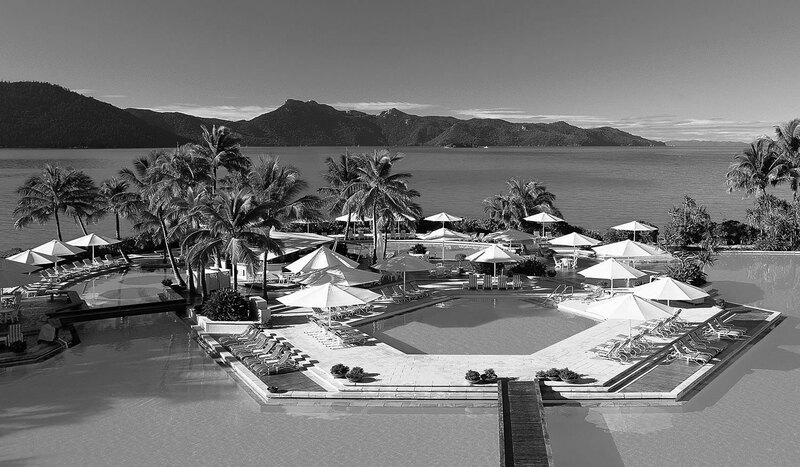 Hayman re-opened in 2011 under the One & Only banner, after five months of extensive restoration on the island.